Alas, Bachmanity is over, my friends. 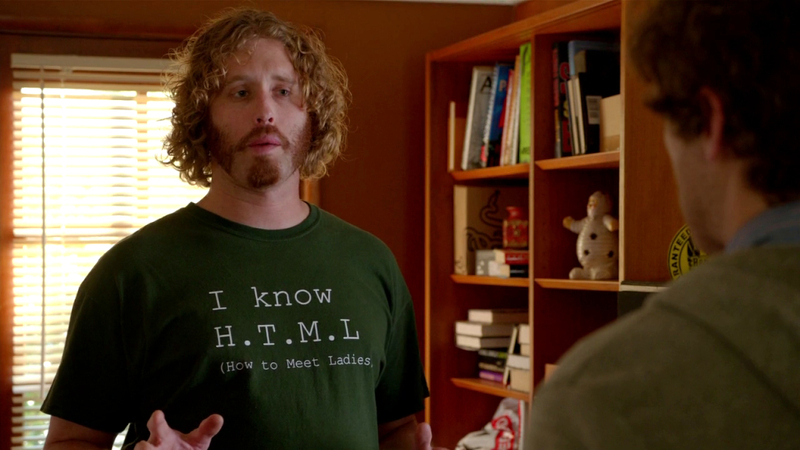 That is to say, Erlich Bachman (aka T.J. Miller) will not be returning for the next season of Silicon Valley. Well, at least we’ll have the memories . . . and the memes and the moronic moments.